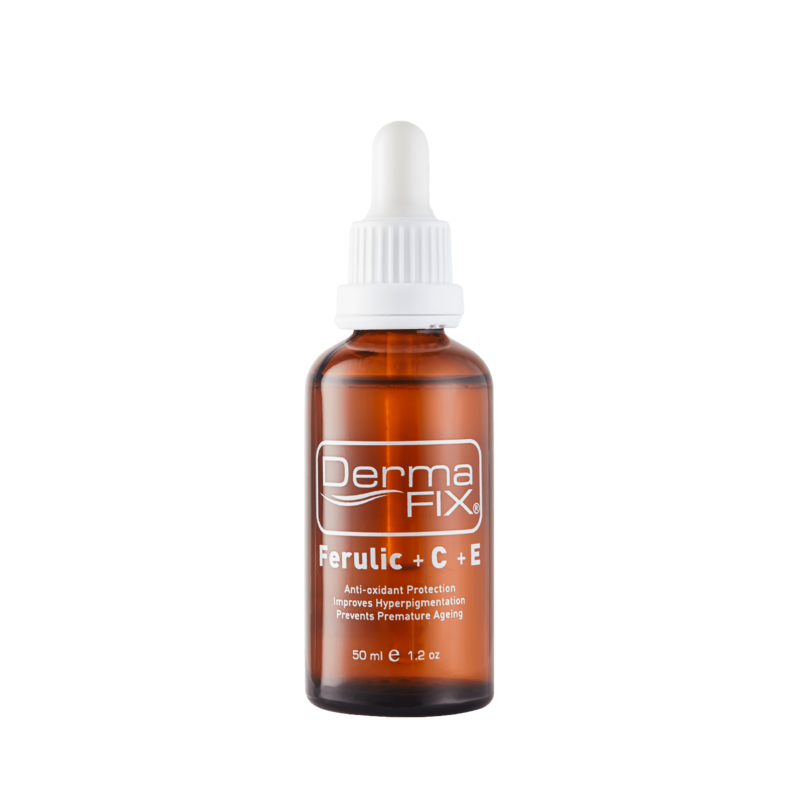 Ferulic + C + E provides the skin with a concentrated dose of Vitamin C + E, which is a proven science. This formulation targets hyperpigmentation often noted during pregnancy. The addition of Ferulic Acid furthermore boosts anti-oxidant functionality, providing essential protection against free-radical attack that leads to skin ageing. The Ferulic + C + E improves a variety of skin care concerns including; acne, hyperpigmentation, ageing and environmentally damaged skin. 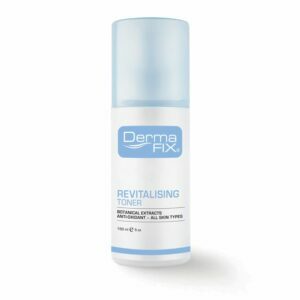 Cleanse your skin with your selected DermaFix Cleanser, dry thoroughly before application. Apply 3 to 4 drops of Ferulic + C + E and allow to dry before layering with additional product/s for extra nourishing and hydrating benefits. May be used as a standalone application or before DermaFix BB Cream. 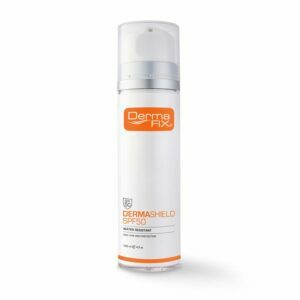 For Sensitive skin, use on alternative days or mix with other applications until full tolerance is achieved. 1. Incorporate into your regime with a layering technique, applying in the order of thinnest to thickest product, allowing for effective absorption. 2. Vitamin C Serum and Ferulic + C + E should not be used on same application. Incorporate the Vitamin C Serum into your evening routine and Ferulic + C + E into your morning regime. 3. Not for use with Microneedling due to high content of Vitamin C.
Vitamin E: Alpha tocopherol has photo-protective properties and is well documented for repairing the skin. 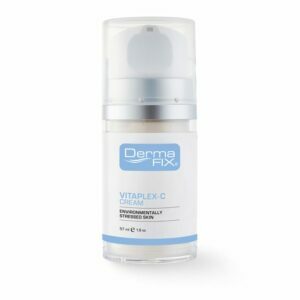 Excellent product for skin repairing and mild pigmentation.